It's a bird! It's a plane! It's a Chinese spy drone! Oh, and there's another one! That's what the Indian Army must've thought when they saw two specks of something "spying on them" in the sky. 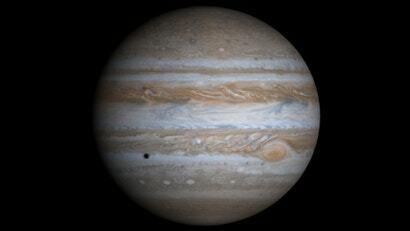 Instead, what India thought were Chinese spy drones turned out to be... Jupiter and Venus. Even more embarrassing, the Indian army had spent six months watching and keeping track of the "spy drones". The Telegraph Calcutta says that the Indian army had documented 329 sightings of the unidentified object from August 2012 to February 2013, with 155 of those times being in violation of the Line of Actual Control that separates India from China.